Giving your child the best means giving them what is suitable for them. A tailored approach for their education. - Every child's brain is wired differently. This means that every child learns in a different way. - There is No "1 size fits all" learning method. Stamford Education combines language and math learning into a tailored whole brain training program for your child. Stamford Education is New Education. 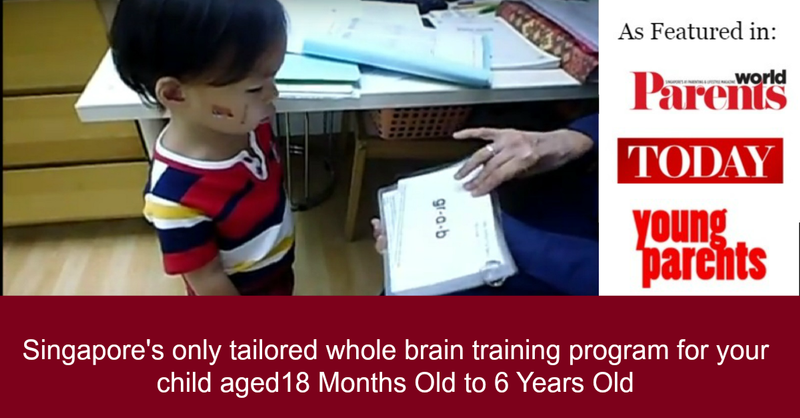 This is the revolutionary reply to advocate the importance of using whole brain training mechanisms molding one to be a confident, focused and self-directed learner. New Education uses specialized and proprietary teaching techniques in order to provide concise results for your rising stars. Our students are grouped by their proficiency, not age. Being proficiency-based means that our school tailors the curriculum for every child and the child has to achieve the required proficiency before he or she can move on. Our results show that this approach works very well in helping our students spend more time on their areas of weakness, while accelerating their overall progress. Also, because our programming team consists of members coaching higher learning courses, we develop our young students’ skills beyond Primary 1. 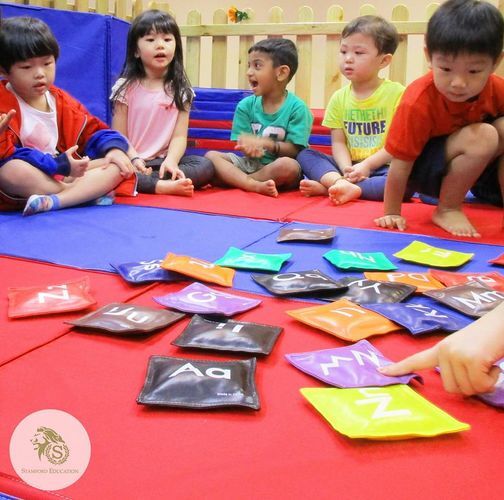 For example, while most Montessori preschools only use number rods to teach addition, our forward-looking program uses the same number rods to develop the child’s intuition in Bar Modeling and problem solving. - Discover if your child is smart in language or/and numeracy through our assessments. - Find out how a first-class campus facility will aid your child's learning progress. 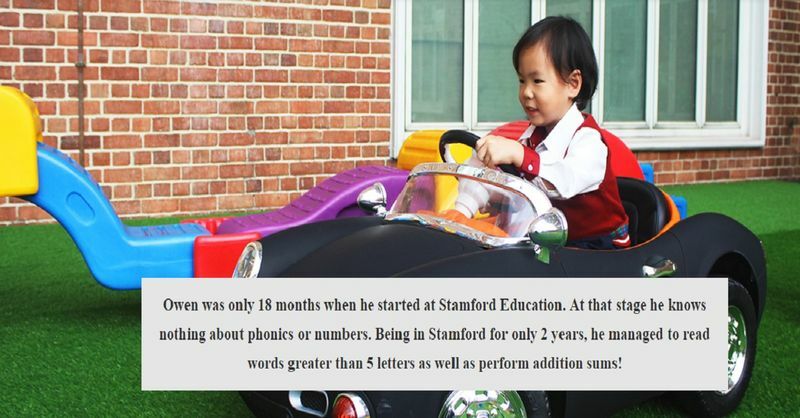 - Uncover how Stamford's brain training program helps your child to have better focus and attention span.